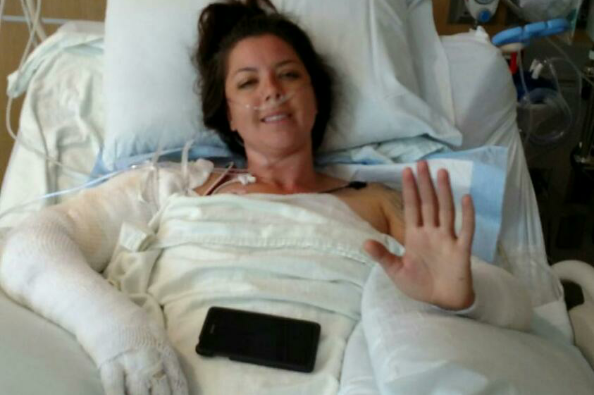 Kerry Thomas ( Caldwell ) was in severe accident Friday, July 10th while brewing her favorite beer (Obligatory Double IPA ) at Edge Brewing Co in Boise, ID where she's an award winning Brewmaster. 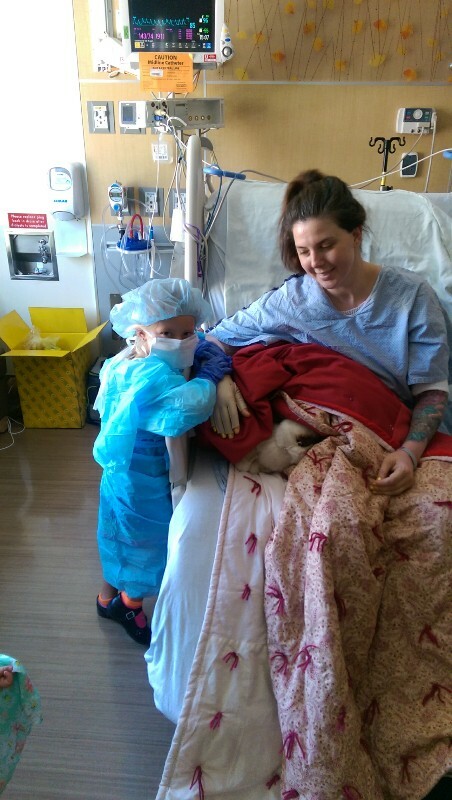 Kerry is currently being cared for in the Burn Center at the University of Utah Hospital. She has suffered 2nd and 3rd degree burns on 30% of her body. She will require surgery and skin grafting. While it's difficult for the doctors to know how long her recovery will take they are expecting her to be hospitalized through the month of July. Despite this hardship Kerry remains positive and looks forward getting back on her brew stand. It goes without saying this will be a financial hardship on the family. All of your contributions and warm wishes are deeply appreciated. Two days ago was Kerry's 1 month burniversary. It was an emotional day for the family. She's been through so much and has come so far in a month. We had hope that Kerry would get released back to Boise yesterday, but was held for another day. She will try on her new compression garments today for the first time and with a little luck get to come home! Everyone's continued support and prayers are much appreciated! Once again, we love you all and thank you! This might not seem big, but it's the first time in more than 3 weeks Kerry has been able to sleep on her side. Her donor sight on the left thigh is healing well so she can now roll onto that side alleviating a little of the pain from her back where she has a lot of exposed nerve endings. Tomorrow we will be released for outpatient care here in Salt Lake City. Kerry has battled bravely and admirably through having 30% of her body injured with 2nd and 3rd degree burns. A condition that has a 66% mortality rate in her case ( I'm glad we didn't know this statistic until today ). 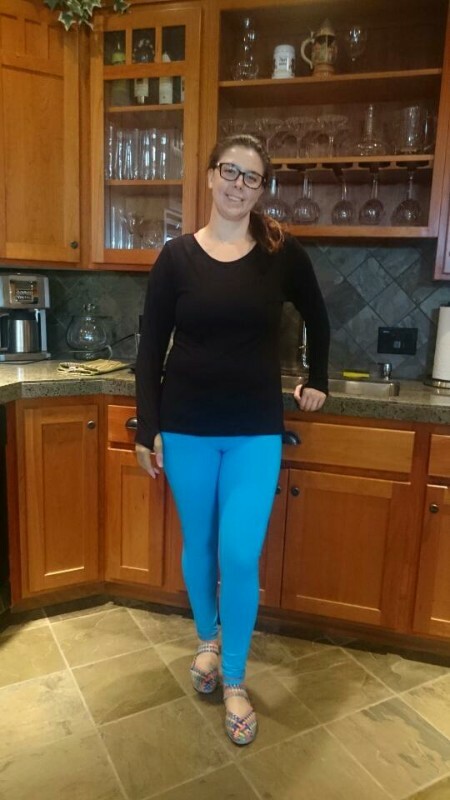 She bounced back from an AFib heart rate, struggled through breathing difficulties, GI issues, and skin grafts all while maintaining a positive attitude. 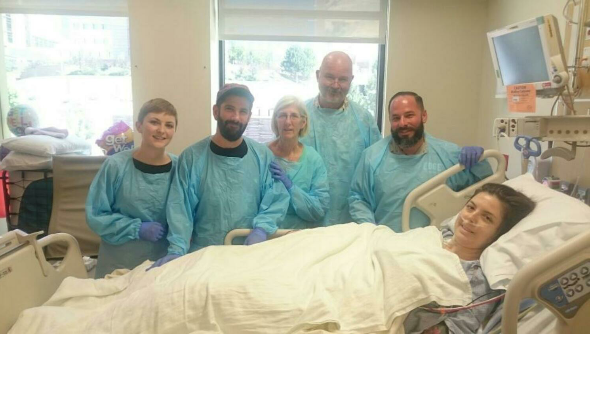 I believe her beautiful spirit and personality will leave a lasting impression on everyone in the Burn Unit at the University of Utah Hospital. Recovery is expected to take a year or more. I'm sure there will be more hurdles, but with everyone's continued prayers, thoughts, positive vibes, kind words, warm wishes, and support Kerry and her family will get through it. Thank you all! While the visit with the girls and her Aunts lifted her spirits Kerry has had increasing pain the last 24hrs in her donor site and right arm. She is having vivid dreams that usually end with her calling out and waking in tears. She is pushing through physical therapy with great determination. There is great reward in her resilience, but most times that hard work is met with nausea and it's aftermath. We are all amazed how she pushes through every challenge and conquers them no matter how tall the order. I really believe it's the love and support from all of you that drives her every day to get better. Landry all scrubbed in to help Kerry! The surgeon says everything went as well as it could have! They used 7 3x5 postcard sized pieces of skin for the grafts. She's in recovery and doing well! Thank you all for your prayers and warm wishes. 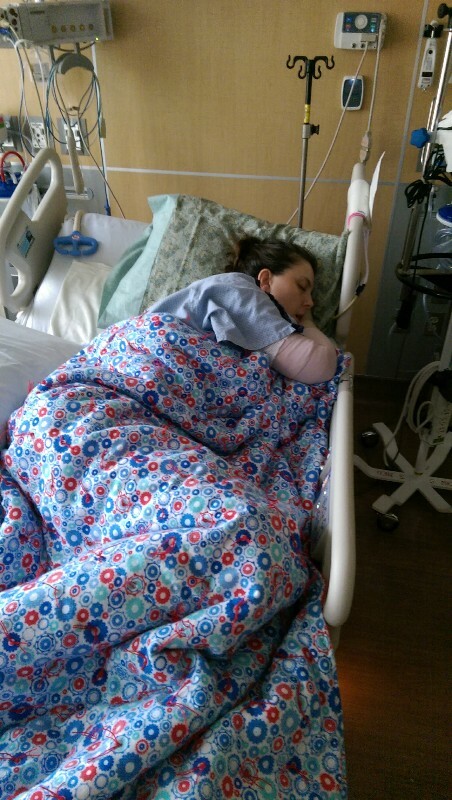 The road to recovery starts today and your continued support is deeply appreciated. I can't even imagine what you're going through, but you're amazing and you will survive and thrive! Glad to hear that you're on the mend, Kerry. We're all thinking of you and wishing you a full recovery. Keep it up. Sending good vibes your way! Best wishes Kerry, for a speedy recovery...I will pray for you and will try, to donate a little something; as soon as I can. Hugs from Pennsylvania. Sending healing thoughts from Arizona. Cheers to a speedy recovery and good pain killers. Praying for you Kerry!! All the way from South Bend Indiana...(Near the University of Notre Dame...Fighting Irish...) Stay positive and stay strong!!! Get well!!! We are wishing you all the best!!! Hang in there Kerry and Cory. Nelda and I are sending our thoughts and prayers for a quick recovery and look forward to seeing you soon. Hey keep up being positive I'm praying for you get well ok! So Happy that Kerry is on the road to recovery. So look foward to seeing you guys back in Boise and Kerry back in her pink boots. Thanks for the updates Cory! Glad to hear she is doing well and (sounds like) finally able to get a good nights sleep. We wish you a full recovery - on behalf of Special Hoperations Homebrew Club of Tampa and the Women Homebrewers of Tampa Bay. Tampa Bay B.E.E.R.S. and The Women Homebrewers of Tampa Bay celebrated our 3rd LIBation women's Brew Day and we are donating the proceeds from raffle and registration fees. Best wishes for a speedy recovery! Cheers! Hoping all goes well for a 100% recovery, Kerry!